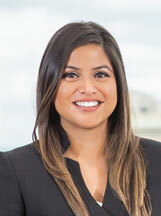 Monica Alyssa Lopez is a second year associate at Jackson Walker, LLP, in the Corporate and Securities practice group, where she mainly focuses on corporate governance matters. 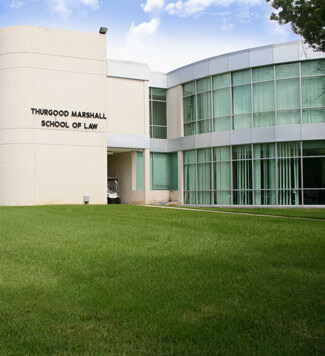 Monica received her law degree from Thurgood Marshall School of Law and graduated as Valedictorian of her class in May 2016. She received a Bachelor of Arts in Government with a minor in Business Administration from the University of Texas at Austin. Monica is also a Gates Millennium Scholar of the Class of 2004 and volunteers with the Gates Millennium Scholars Alumni Association to speak to current scholars about her transition from high school to becoming the first lawyer in her family. She also volunteers with the American Cancer Society-Cancer Action Network, a cause close to her heart. During her undergraduate years Monica lost both of her parents to cancer. Monica enjoys sharing her story with others as a way to inspire others to keep moving forward.